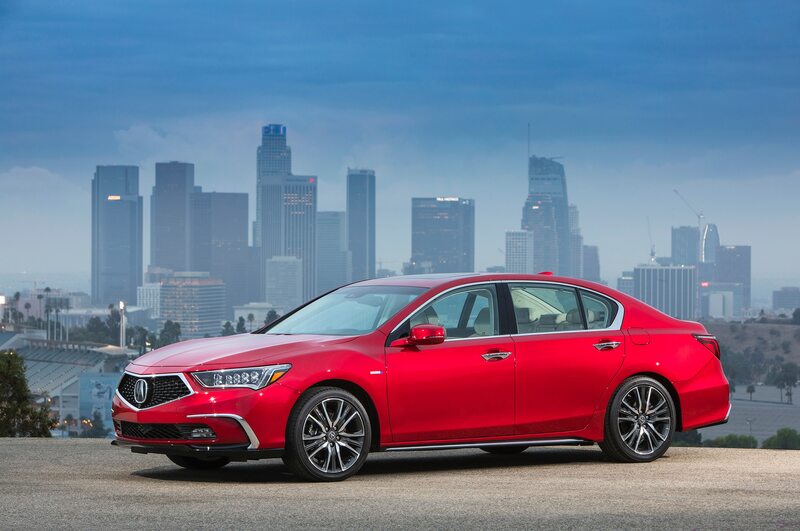 Acura has dropped the cover on the refreshed 2018 RLX, which will make its public debut at the 2017 Monterey Car Week. 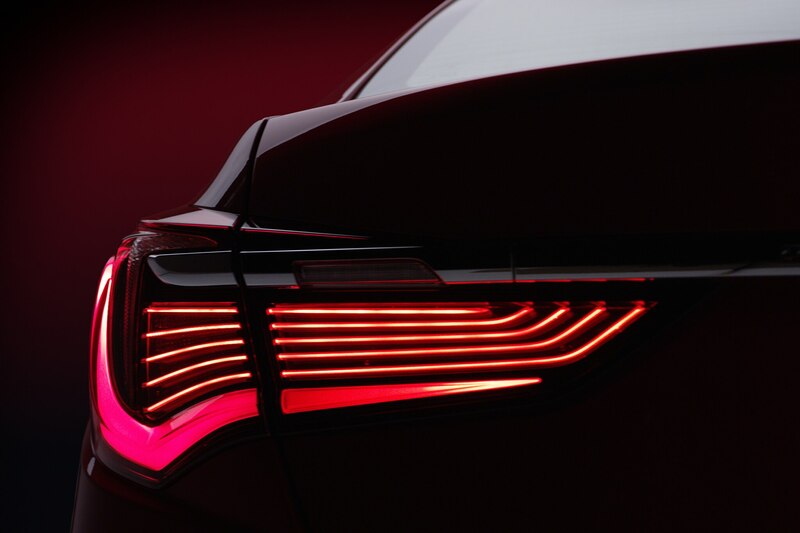 You’ll be able to see it in nearby Carmel-By-The Sea at the Concours on the Avenue on August 15 and at The Quail on August 18, if you’ll be in the Monterey area for the annual week of vehicular festivities that culminates with the Pebble Beach Concours d’Elegance. 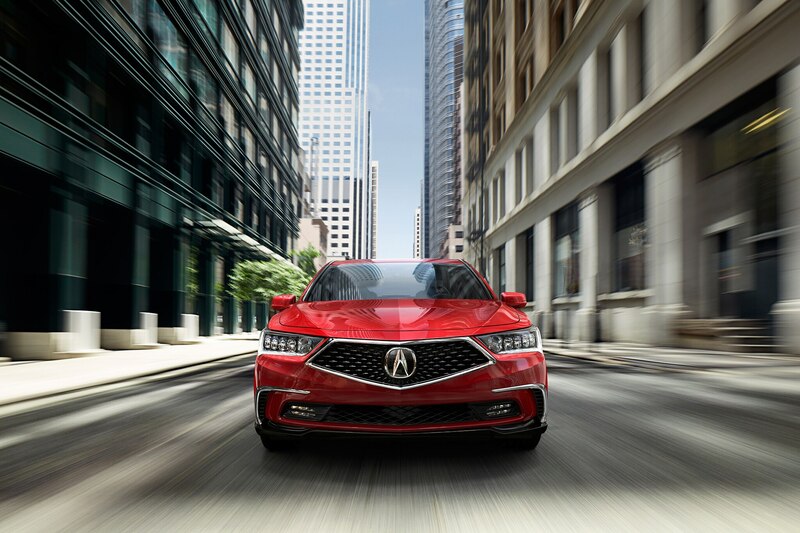 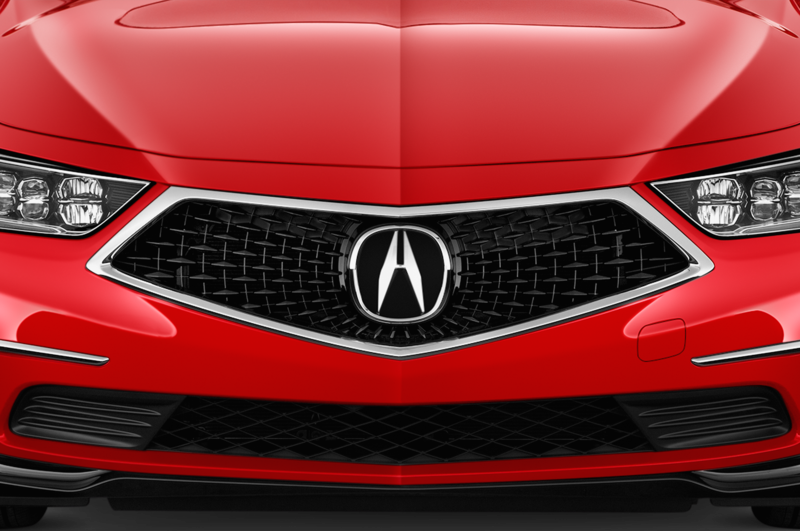 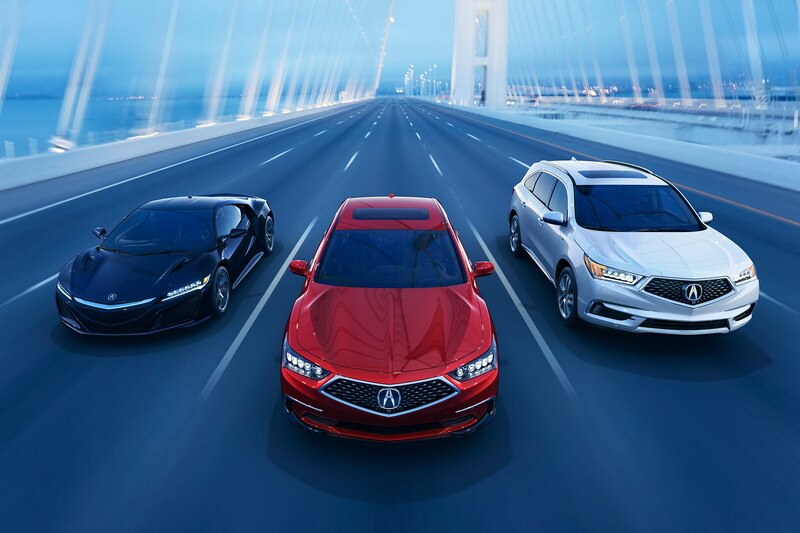 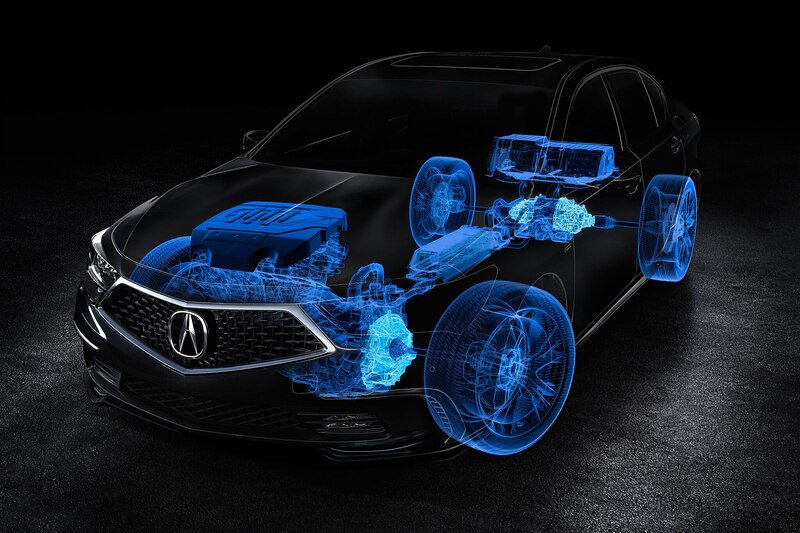 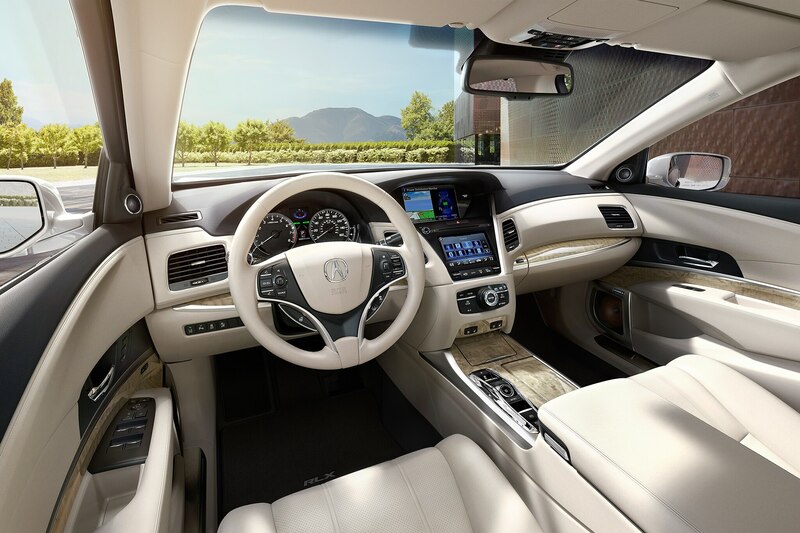 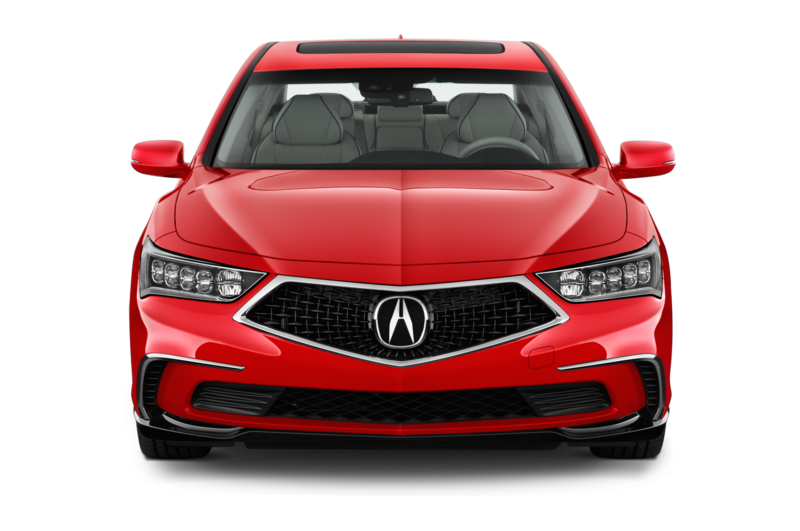 Acura’s top of the line sedan features Sport Hybrid Super-Handling All-Wheel Drive (SH SH-AWD) technology that is shared with the NSX supercar and the MDX SH SH-AWD SUV. 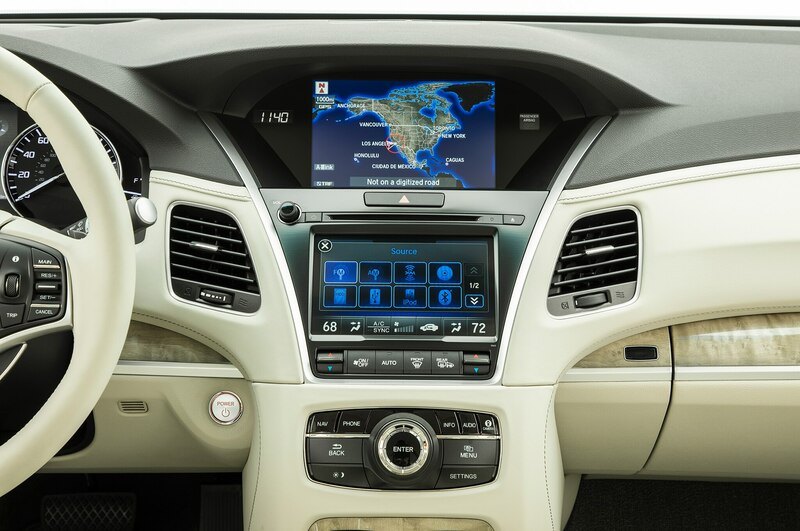 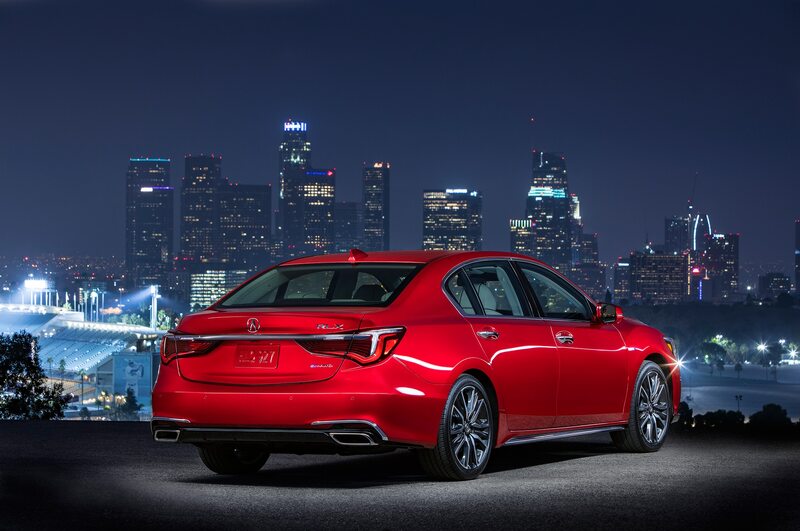 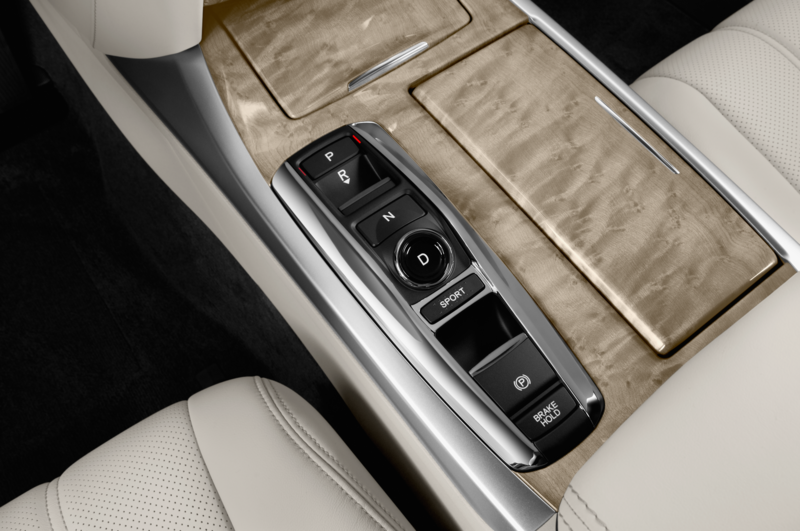 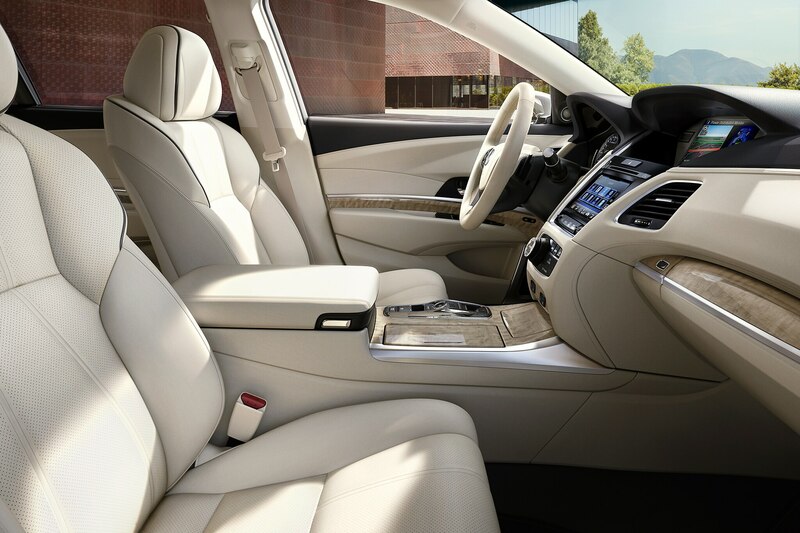 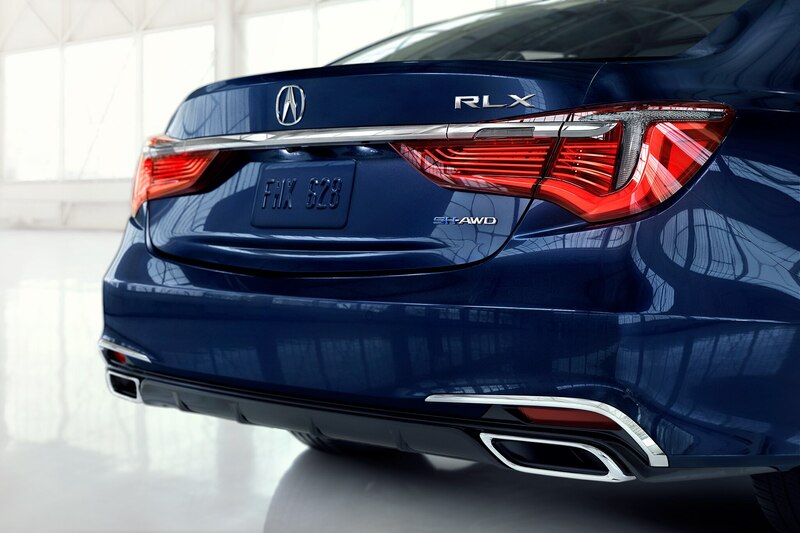 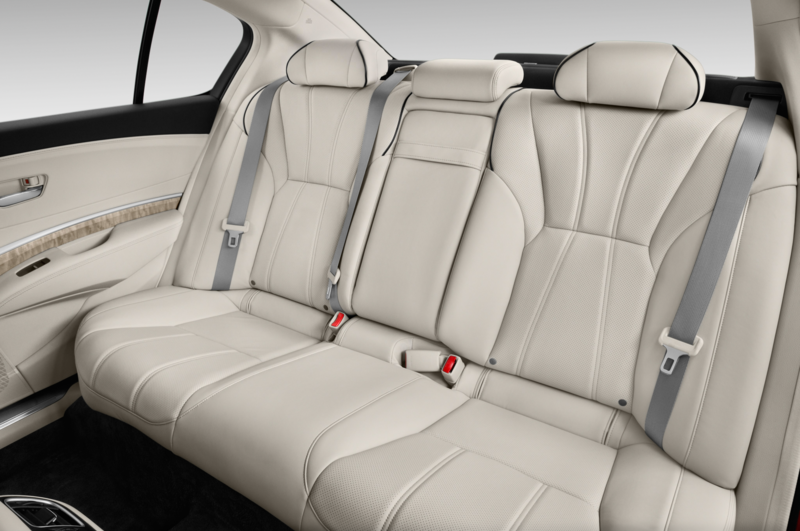 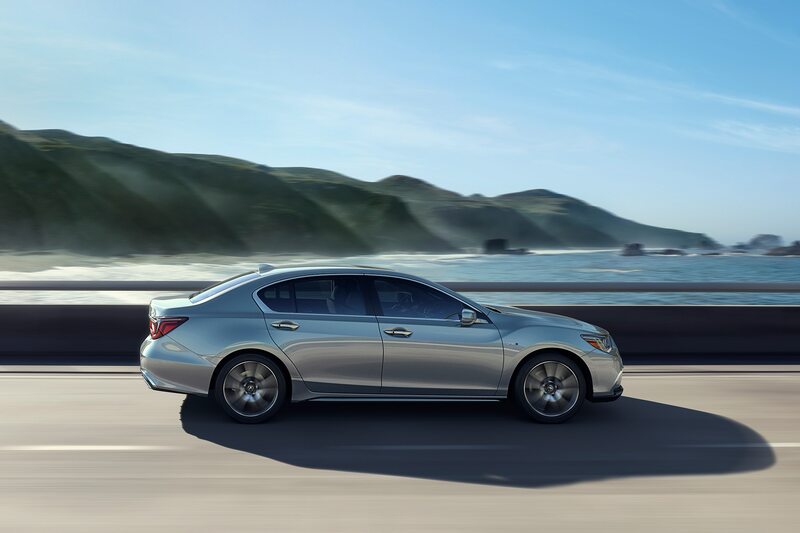 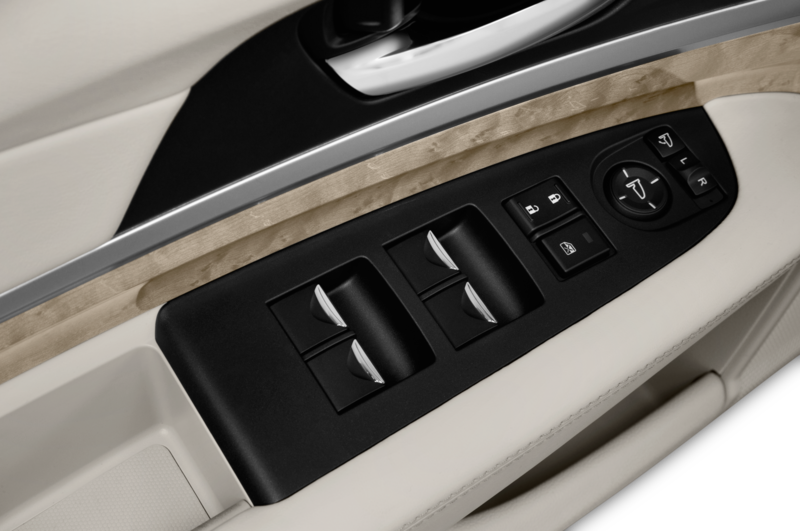 The RLX is available in two variants and a 3.5-liter V-6 engine powers both. 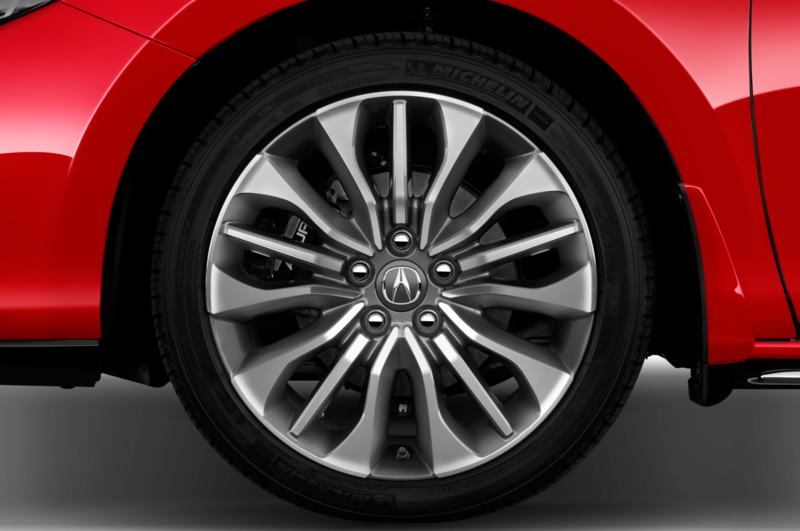 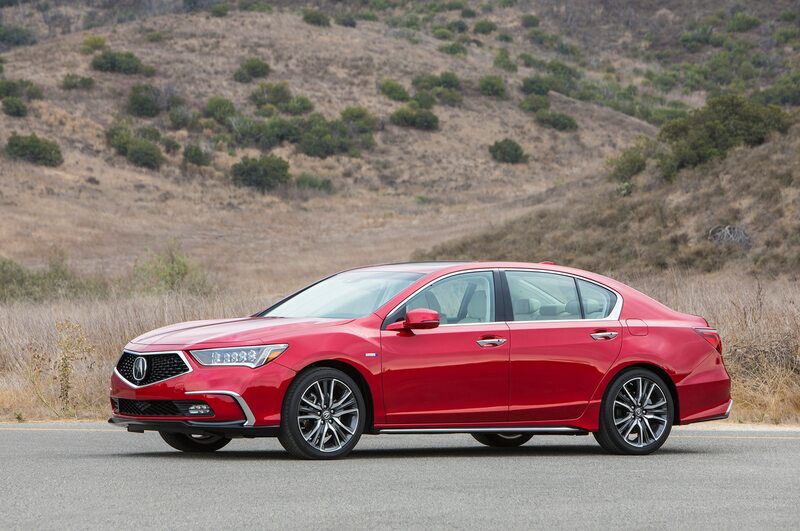 Acura’s base RLX offers 310 horsepower and comes with Precision All-Wheel Steer. 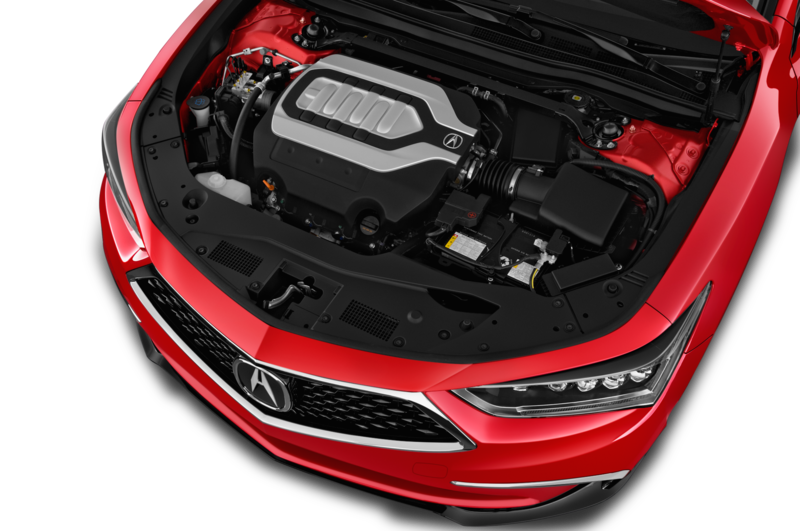 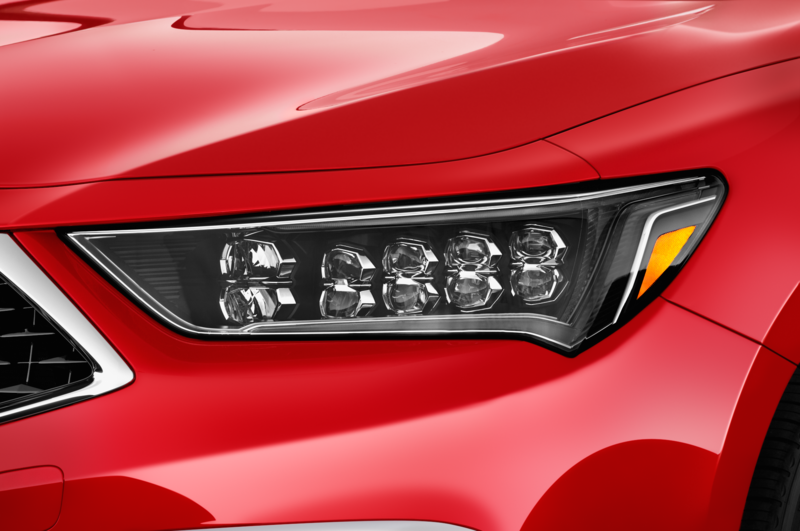 The V-6 is mated to a new 10-speed automatic transmission. 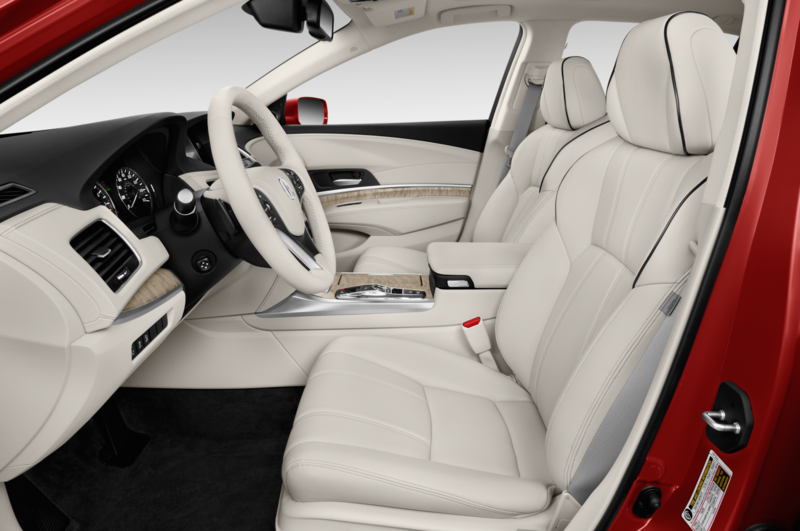 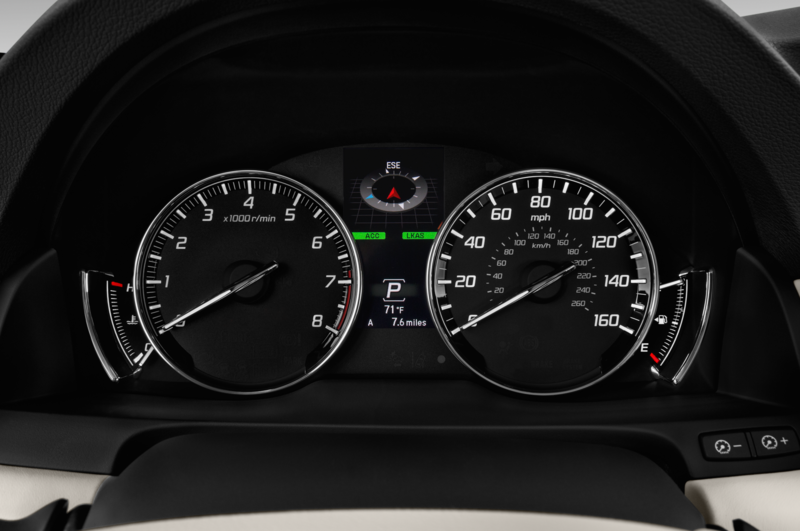 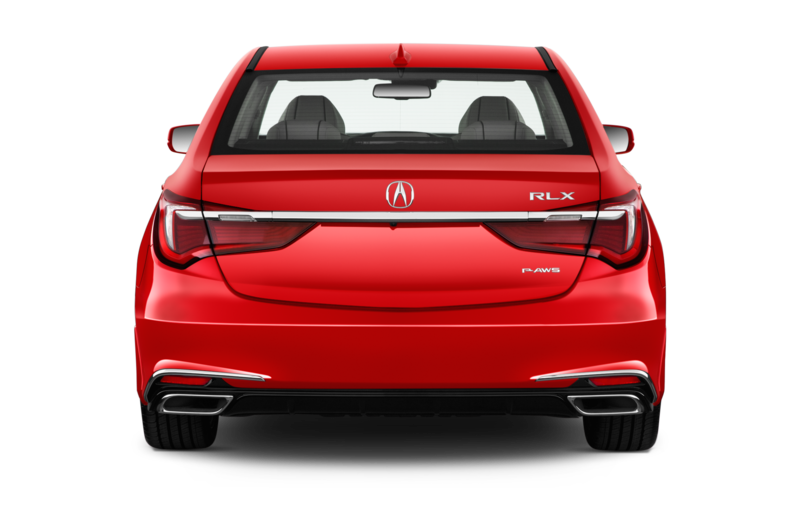 Acura’s RLX Sport Hybrid features a V-6 that delivers a combined 377 horsepower with three electric motors and SH-AWD. 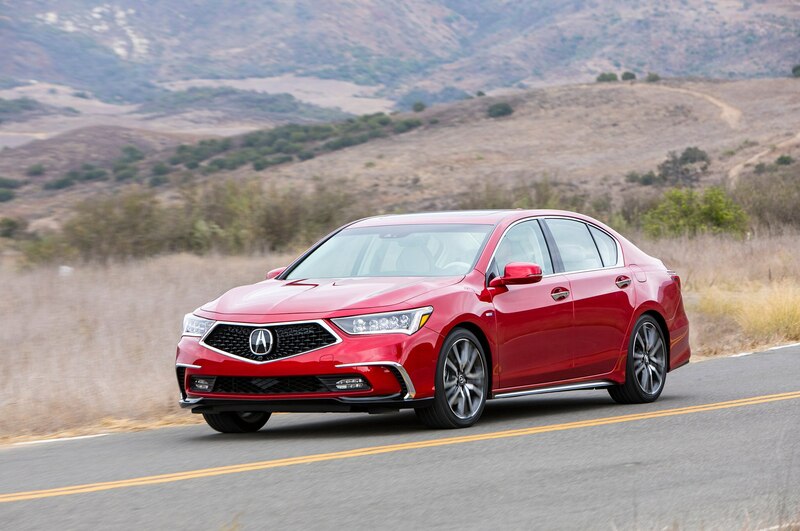 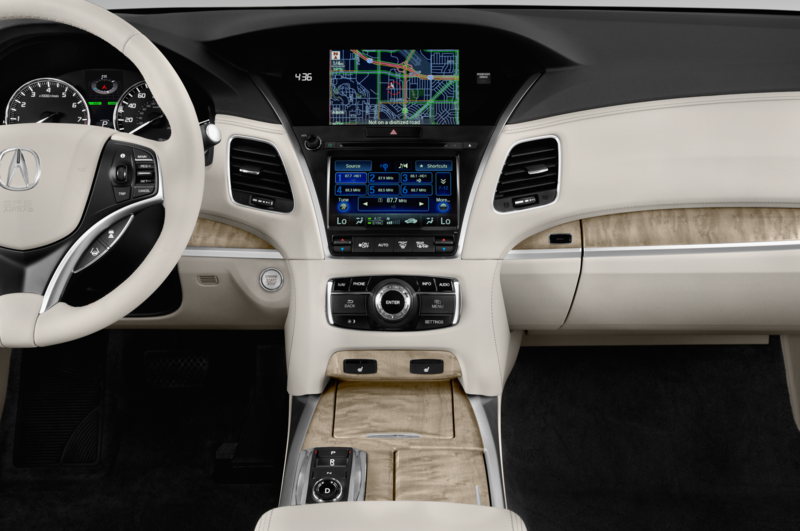 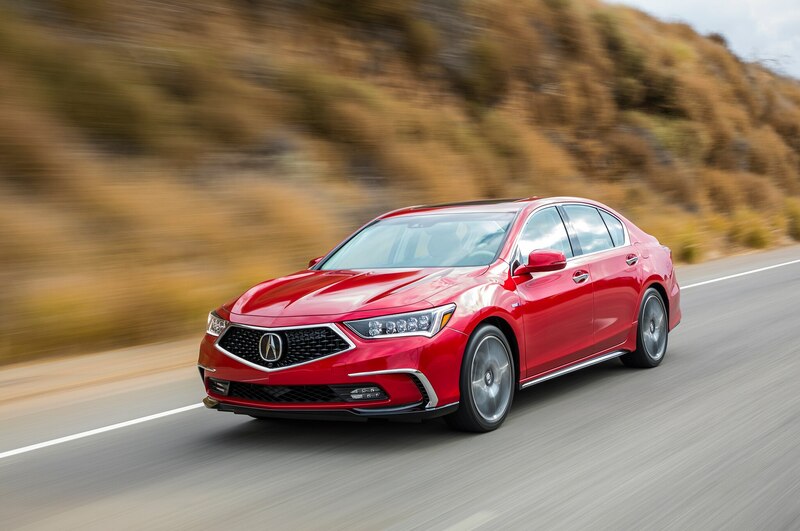 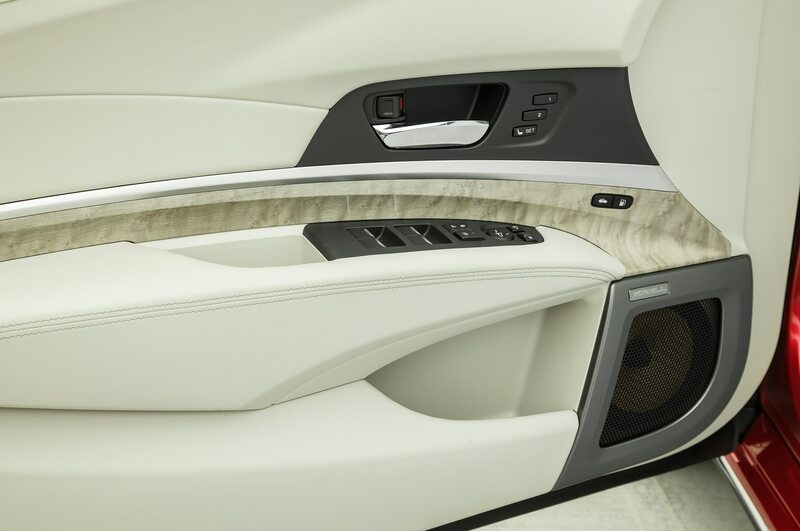 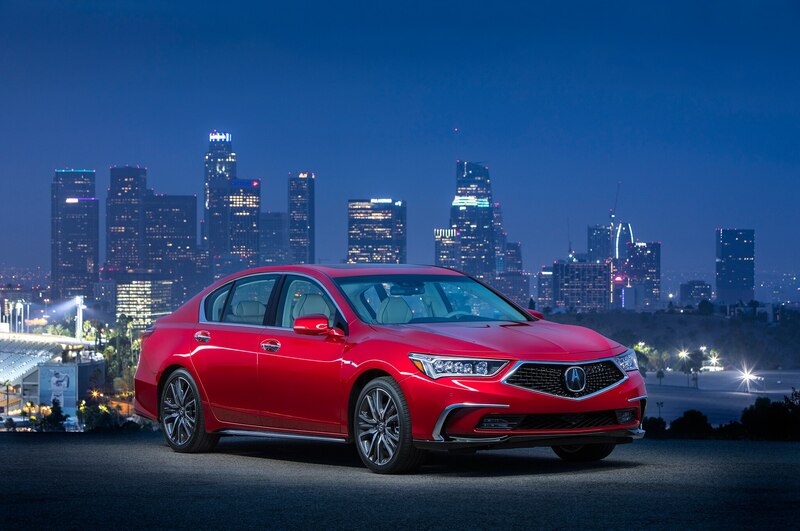 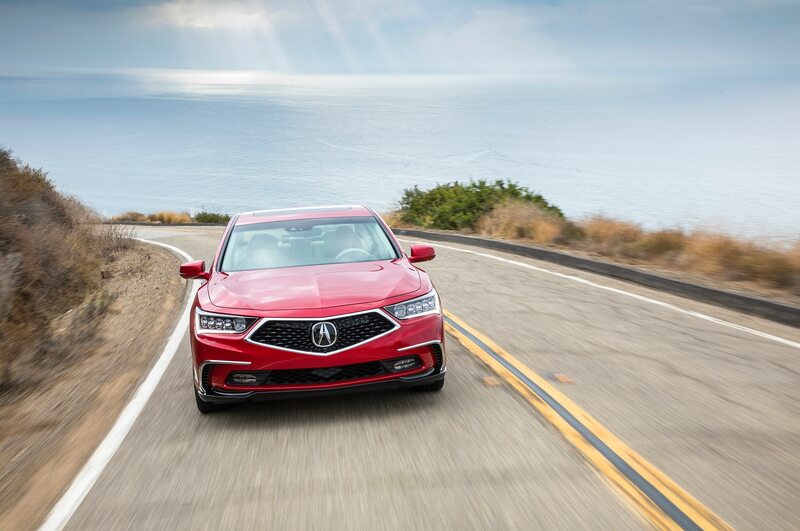 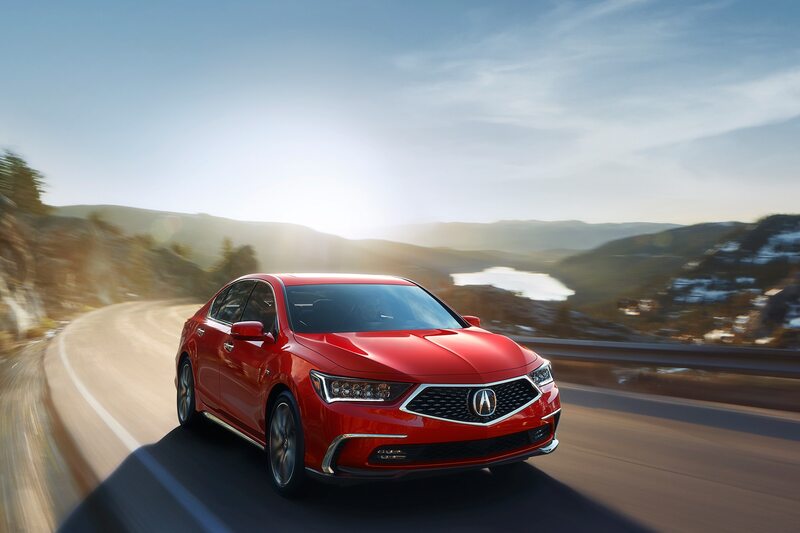 “This redesign of the 2018 Acura RLX is transformational, creating road presence and styling that better reflect underlying performance capabilities of the vehicle,” said Jon Ikeda, Acura vice president and general manager, in a statement. 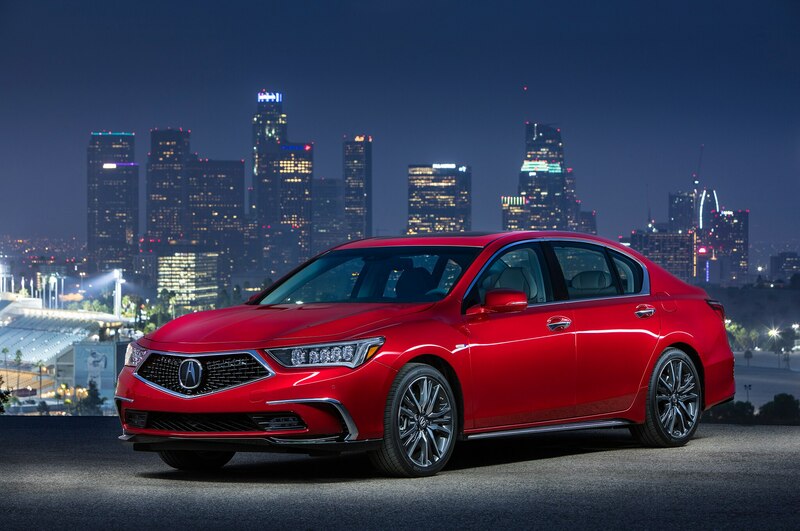 The RLX gets a new diamond pentagon grille, more sculpted hood, new wheel designs, LED taillights, dual exhaust finishers, and a gloss black rear diffuser. 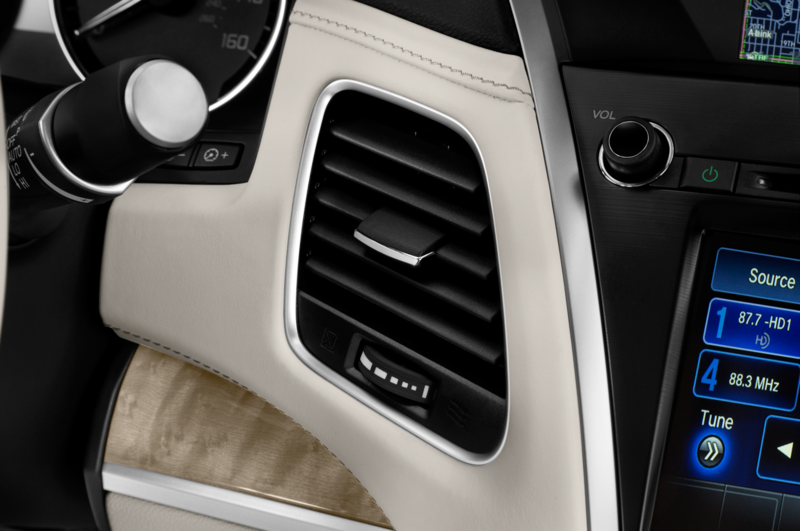 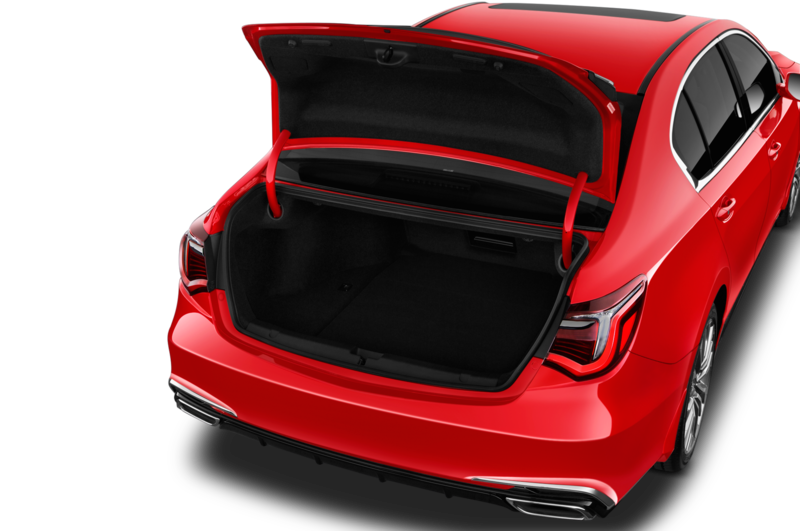 Standard features include a Krell audio system, surround view camera, parking sensors, LED fog lights, remote engine start, ventilated and heated front seats, heated rear seats, and a heated steering wheel. 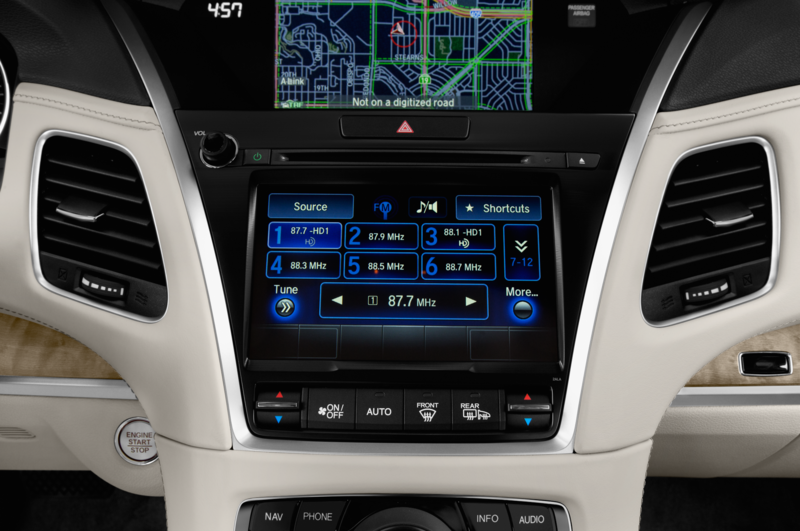 Tech goodies include Traffic Jam Assist and Adaptive Cruise Control with Low Speed Follow. 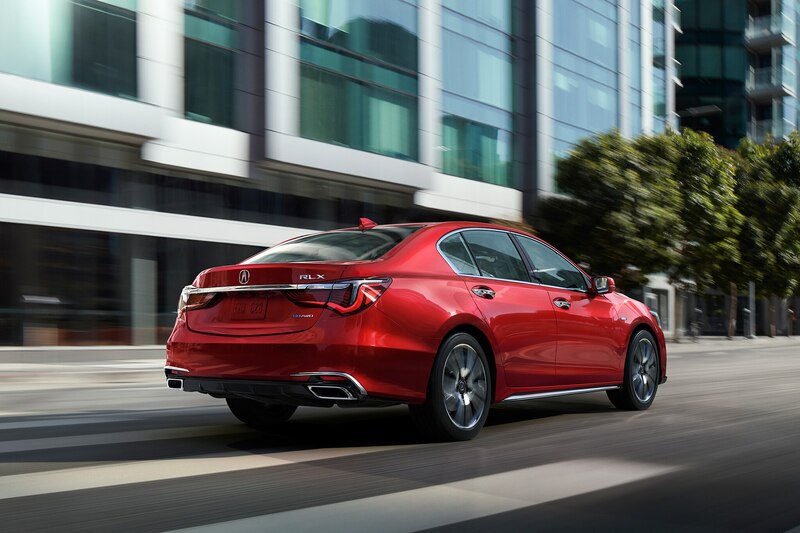 Traffic Jam Assist helps keep the sedan in its lane and can follow behind a vehicle detected ahead of it — a must have feature for daily commuters. 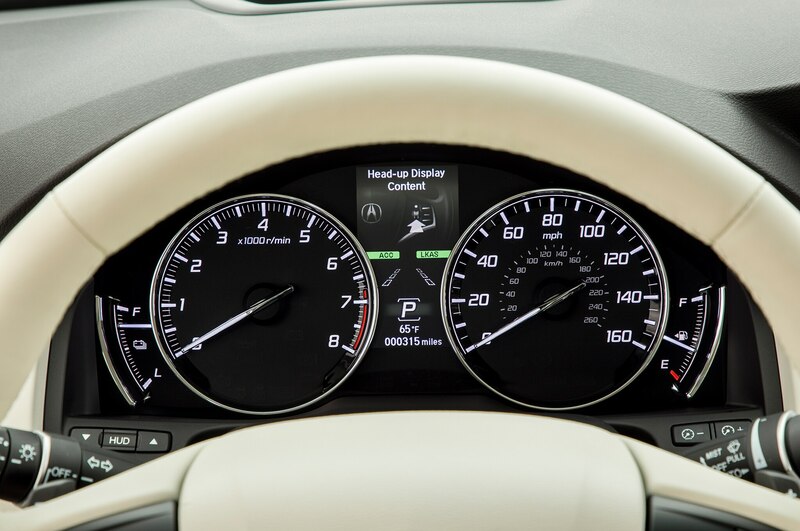 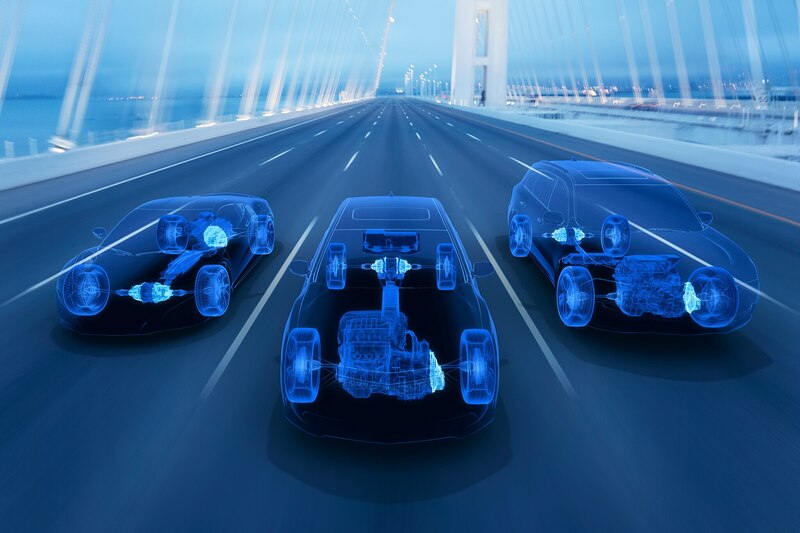 AcuraWatch is available and includes a Collision Mitigation Braking System, Lane Departure Warning, Forward Collision Warning, Lane Keeping Assist, and Road Departure Mitigation. 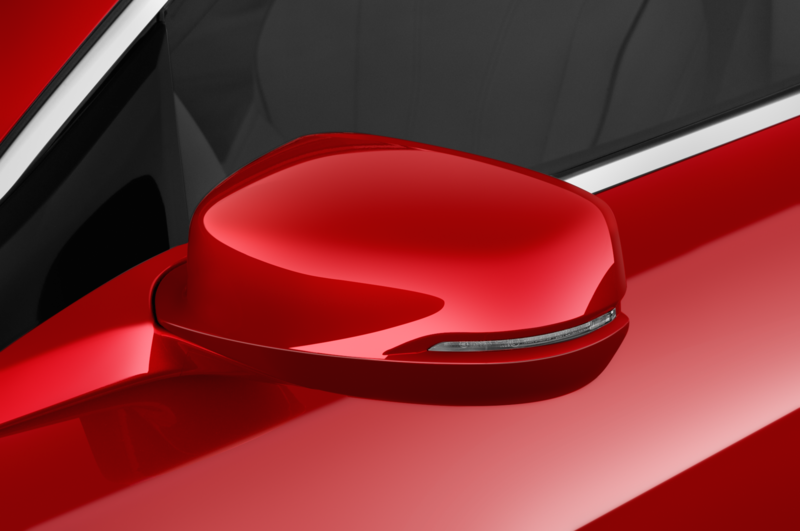 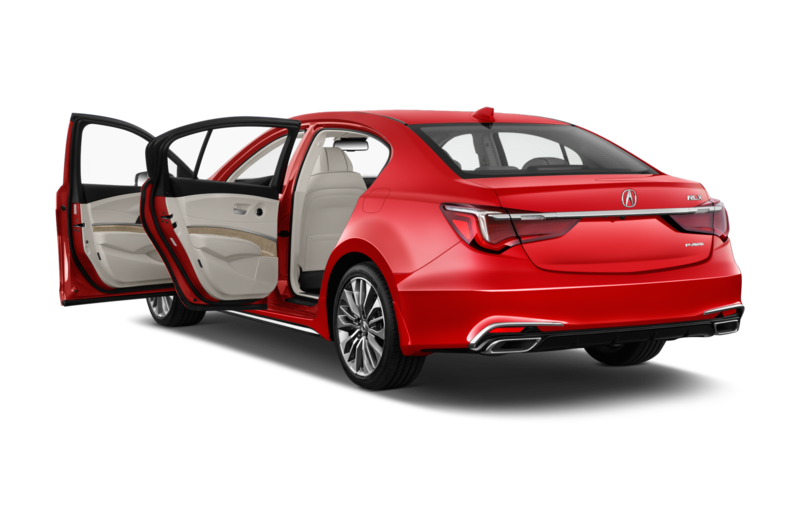 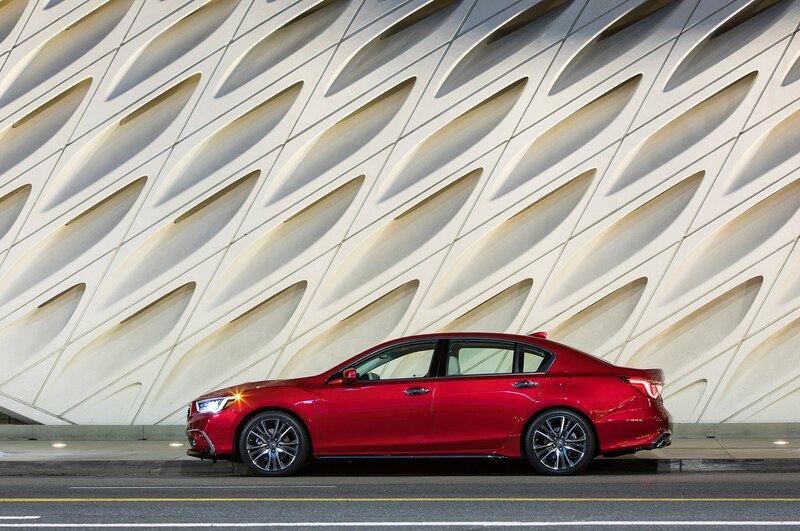 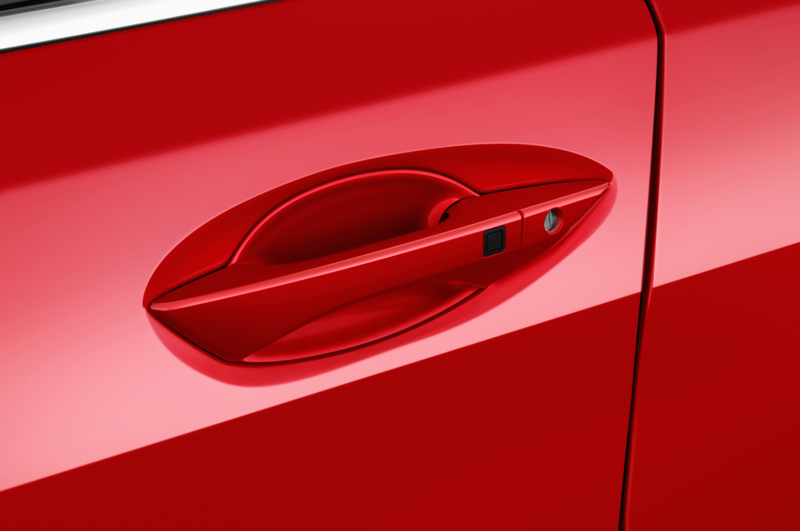 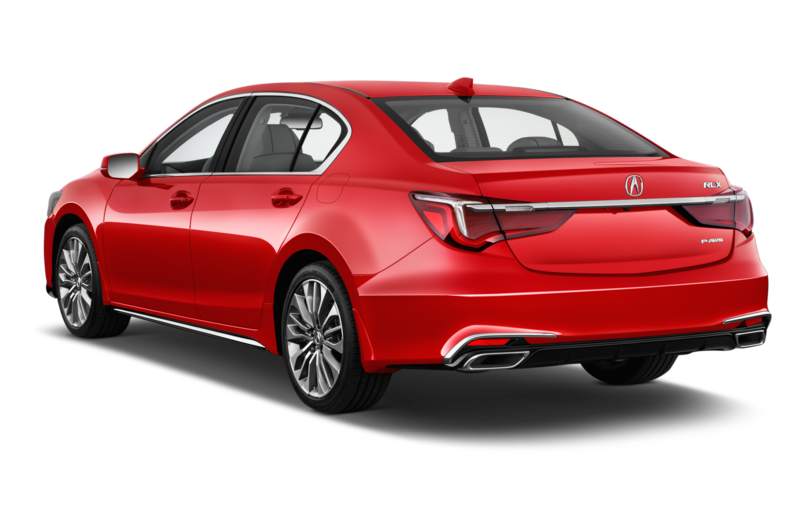 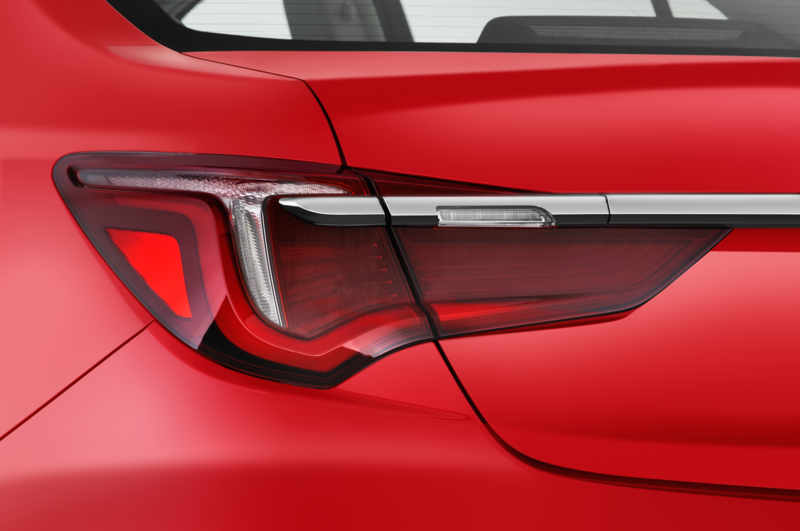 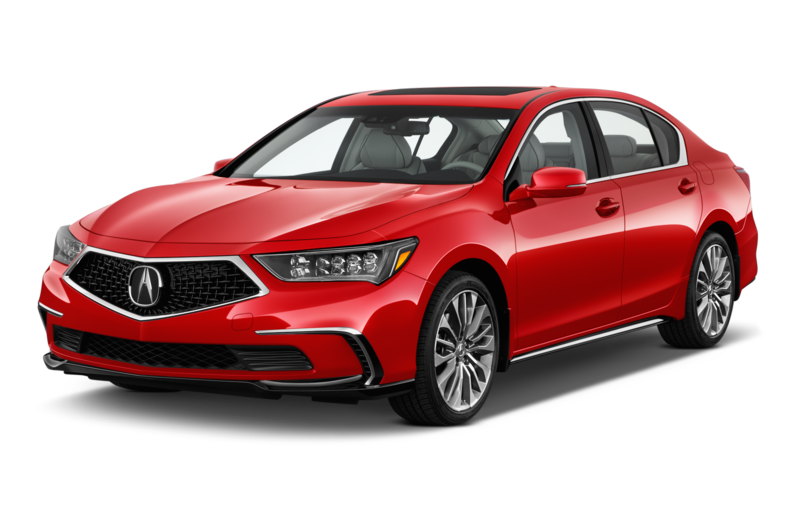 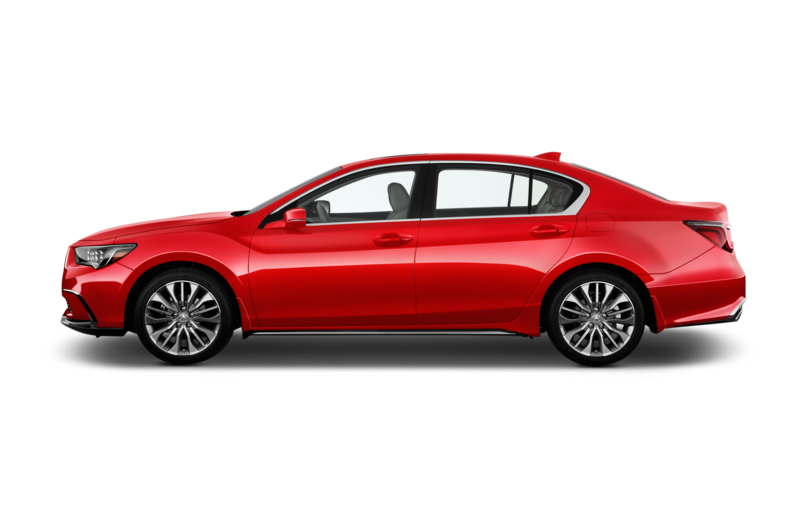 The 2018 RLX is available in two new premium shades — Brilliant Red Metallic and Majestic Black Pearl and will go on sale in November.